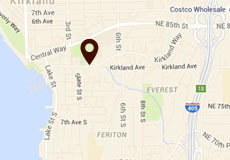 Kirkland Performance Center news and feature articles. Click on the headlines below to read the full article. Kirkland Performance Center press releases are available through the links below. For images and any other press related inquiries, email skye@kpcenter.org.